Between the automaker’s reliability, excellent value, and range of choices, opting for a Ford model is a smart investment. 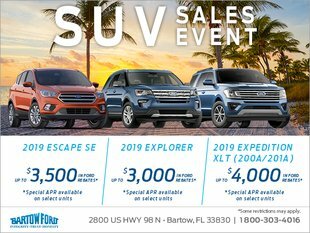 Discover some of the most important reasons to pick a Ford from your Lakeland area Ford dealership, Bartow Ford. You want a vehicle that is going to give you the most bang for your buck. Ford always delivers an amazing value, along with having the accolades to back it up, such as the top SUV under $25,000 from Kelley Blue Book. No matter the type of car you want, Ford has at least a handful to offer. With six cars, seven SUVs and crossovers, four trucks and vans, five hybrids and EVs, eight commercial vehicles, and six performance vehicles in the current lineup, you will have no problem finding the perfect car for your needs. Factor in used models and you get even more choices! To say that the Ford lineup is family-friendly is almost an understatement. Nearly any model you choose from Ford will have features your family loves, particularly if you go with one of the larger sedans or SUVs. Ask your salesperson which Fords are good for families, and you’ll be blown away by the results! For those who prioritize minimizing their impact on the planet, Ford is a top choice with options that help you go green. Ford consistently strives to go green with features like the EcoBoost engine lineup, environmentally-friendly interior materials and components, and a wide range of electric and hybrid vehicles. Even just the efficiency built into the Ford lineup lets you do your part to help the planet by reducing your fuel consumption without changing your driving habits. If you take a look at current and former Ford owners, you will notice a great deal of overlap. Those who have driven a Ford in the past recognize the value of the cars, along with innovative features. 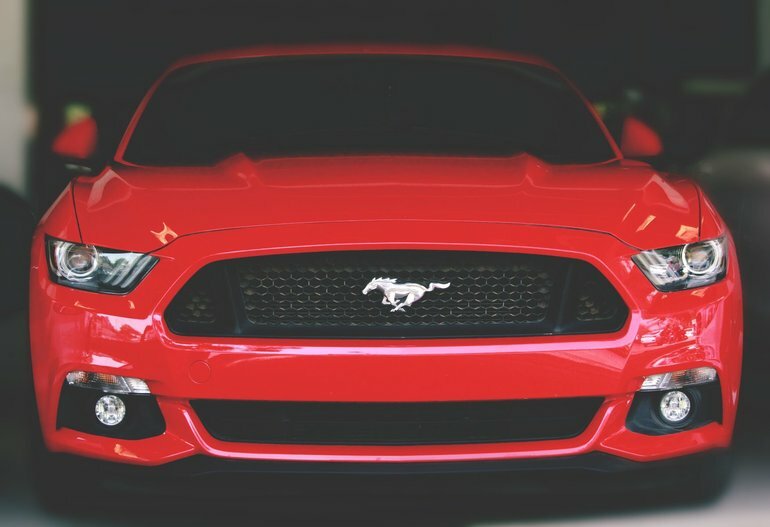 Now that you have a better idea of why Fords are a fan favorite, head to your local Lakeland area Ford dealership, Bartow Ford. Our team will help you find the right car for you, whether you call us at 1-800-303-4016, visit us in person, or use our online chat.